One of the most common things to do when you’re in pain is to pop an over the counter medicine. In all reality, these medicines aren’t very safe. Acetaminophen even has an antidote for if you end up overdosing on the stuff. Scary. . . Even at the doctor’s office, it’s a hit or miss when taking the medication. There are almost always some kind of side effect you are exposed to and that could lead to major discomfort. Chronic pain makes it necessary to get relief all the time. This makes your exposure to the side effects even more possible. Is there a way to get out of taking medications that might make you even sicker than before? Acupuncture has very little side effects and the benefits can be massive. It’s been reported that over a period of time with regular acupuncture, chronic pain subsides. No long-term side effects that could ruin other parts of your body or your mind. How is this even possible and can it really help chronic pain? As I wrote in this blog post “What is Acupuncture?” acupuncture has three main healing benefits. Inflammation is a big part of the body’s natural defense system and it works to protect our body. Unfortunately, inflammation can also be deadly to our bodies if they are left in that state for too long. That leads to chronic inflammation, which can be difficult to treat, since most inflammatory medications are targeted at a general level. Not to mention, as stated above, these medications can cause even more problems on top of the illness you might already be experiencing. Chronic inflammation can also lead to serious illness. Almost all chronic conditions have been linked to inflammation. 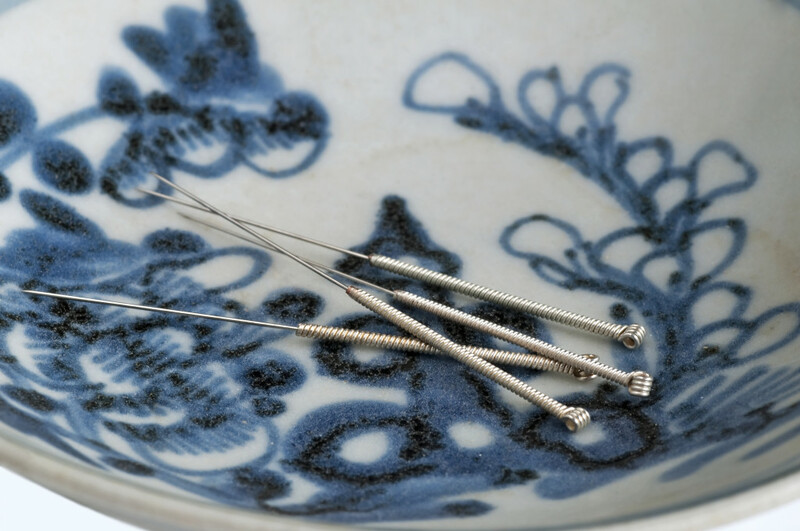 Here’s an interesting article about acupuncture’s anti-inflammatory effect. Check it out! What does homeostasis have to do with staying healthy? Homeostasis is the Greek word for “staying the same.” Our bodies are always working to stay regulated. Our heartbeat, respirations, blood glucose, blood pressure, and body temperature are some of the things that need regulating. But a lot of things can throw these different functions out of whack. Stress, alcohol, starvation, overeating, loss of sleep, are only a few. Personally, I can admit to being stressed, or occasionally going without food when I need it. Some diseases that are a result from an imbalance are diabetes, hypoglycemia, hyperglycemia, gout, and most any other disease that is caused by toxins in the blood. Sometimes you can even have too much qi (bodily fluids that you don’t need) and sometimes it’s the exact opposite and you have too little. Either one isn’t ideal. Acupuncture helps to get your qi flowing properly. The needles are like guideposts that qi follows in your body, to heal or maintain your health. Pain and inflammation is a big sign of your qi not functioning properly. The key is to get it back on track. To stay updated on all our posts, subscribe by email!